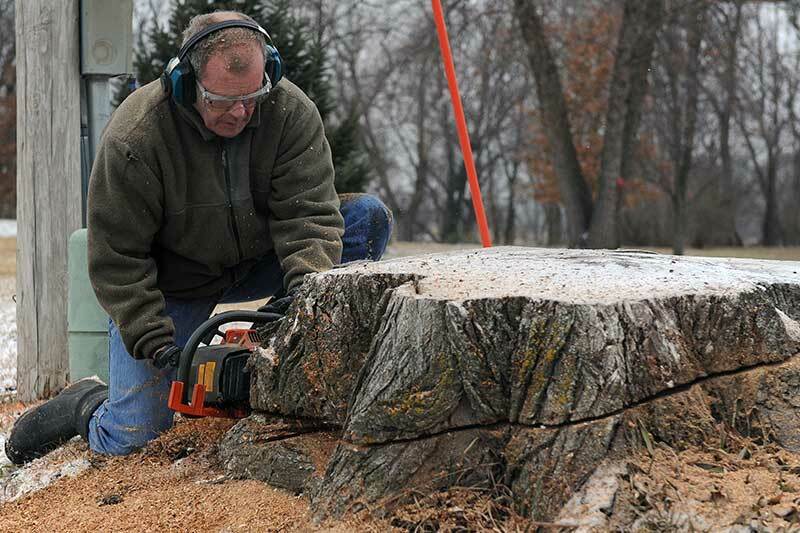 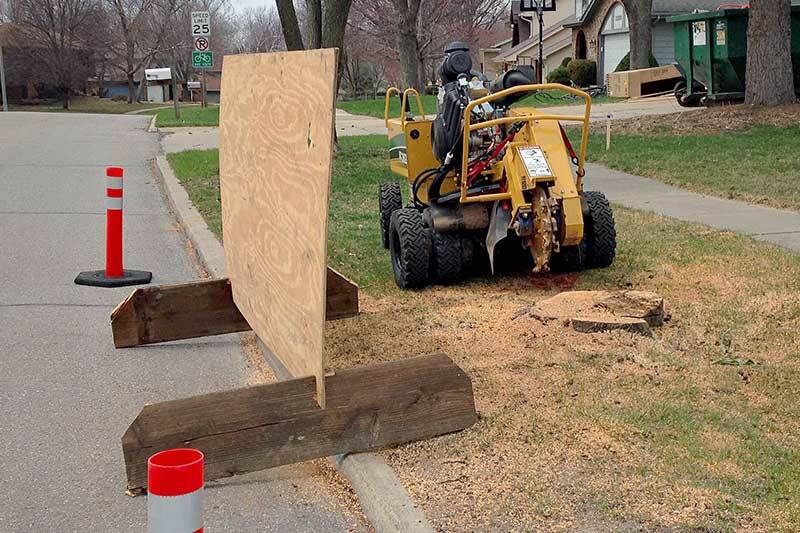 Stump Grinding Iowa offers stump removal services from recently fallen trees as well as for pre-existing stumps. 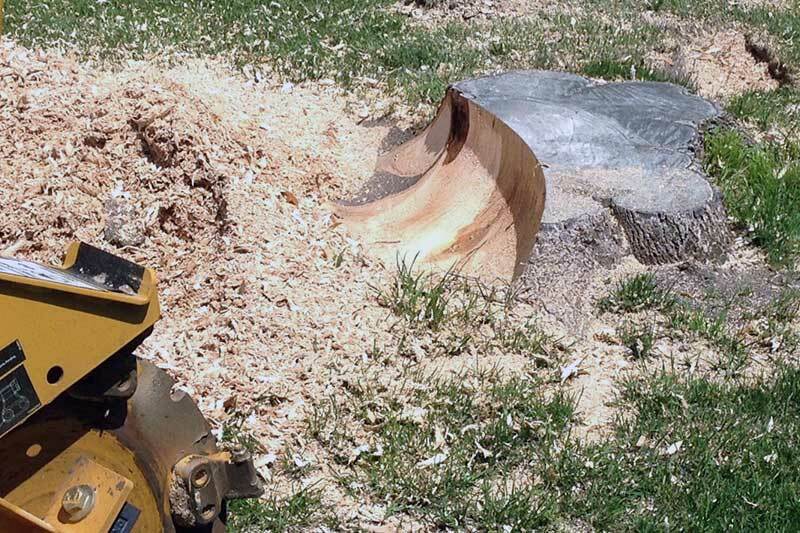 Stump grinding restores the beauty of your lawn and landscape giving you the option to level the area and plant grass, shrubs, or even another tree. 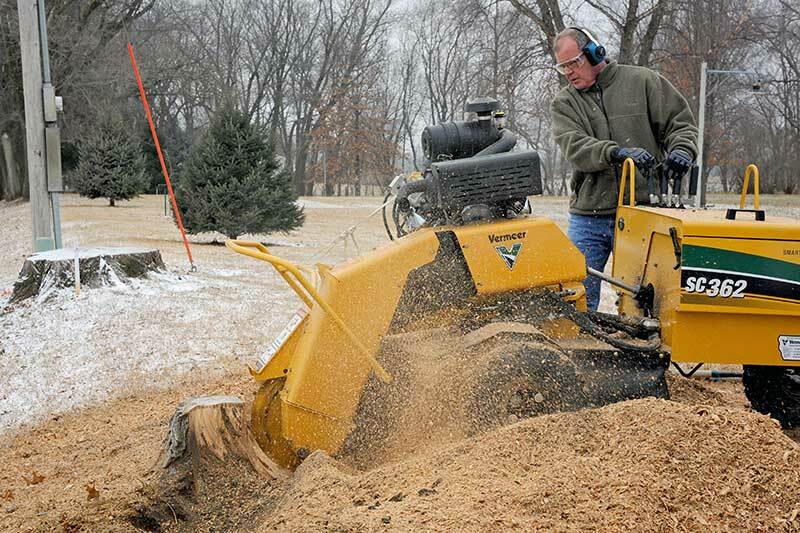 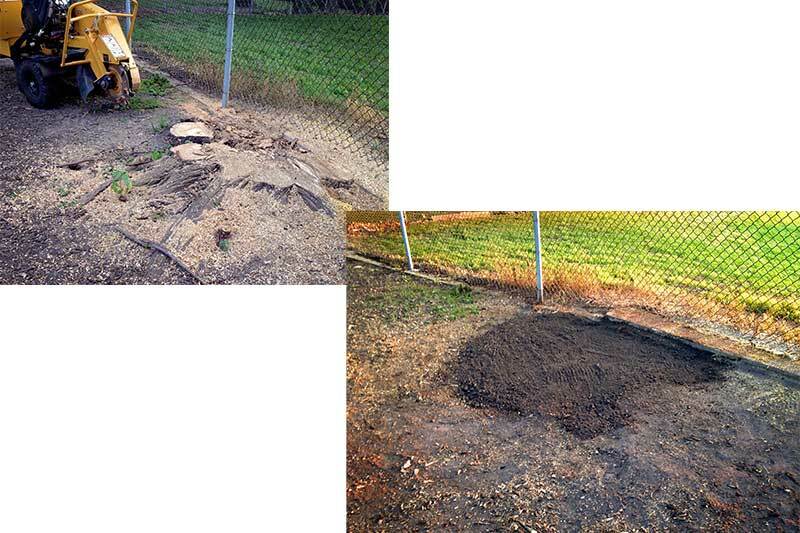 Stump grinding is the most cost effective way to remove stumps and minimize the amount of damage to your surrounding landscaping. 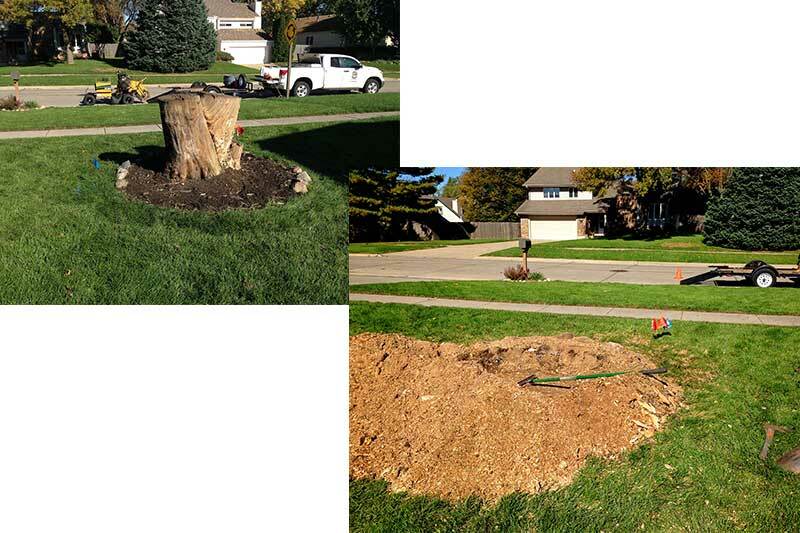 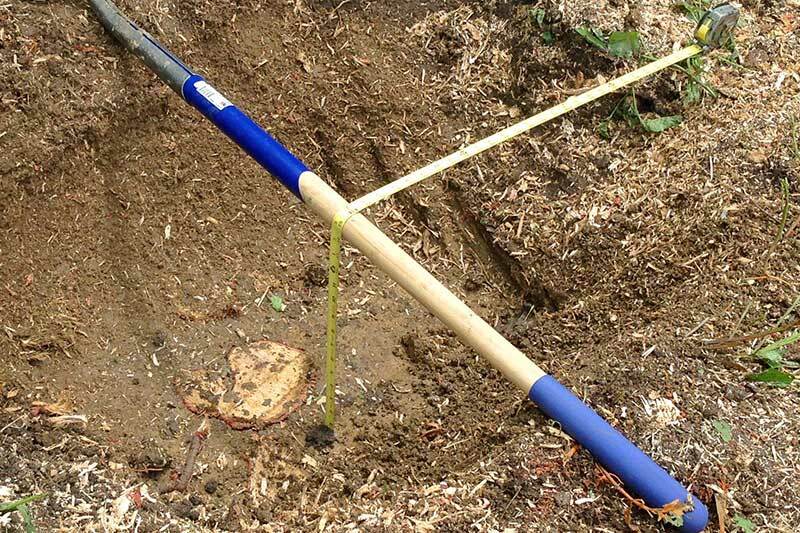 We are very efficient and work hard to get to your stump and back out of your yard without tearing up your landscape. 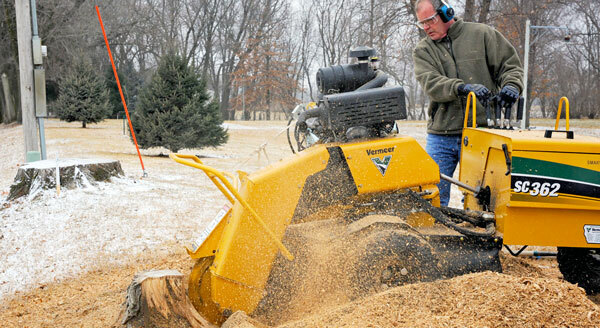 One added benefit of stump grinding is it reduces or eliminates entirely epicormic growth, a.k.a. 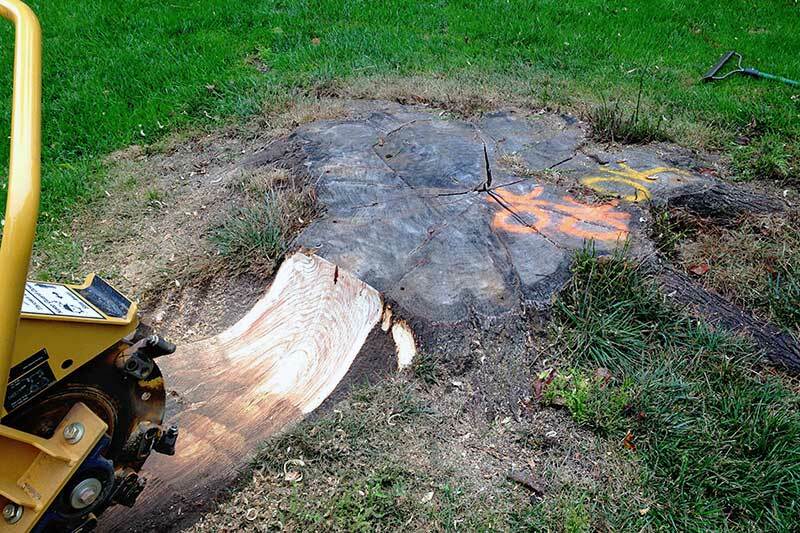 “sucker growth,” which is any new vertical growth that arises from a dormant bud underneath the trunk of a tree. 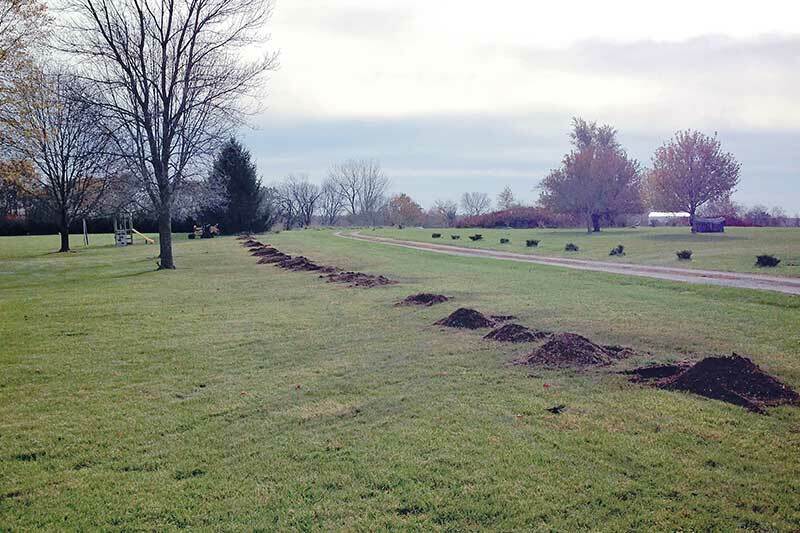 Suckers grow out of place and they grow quickly and aggressively. 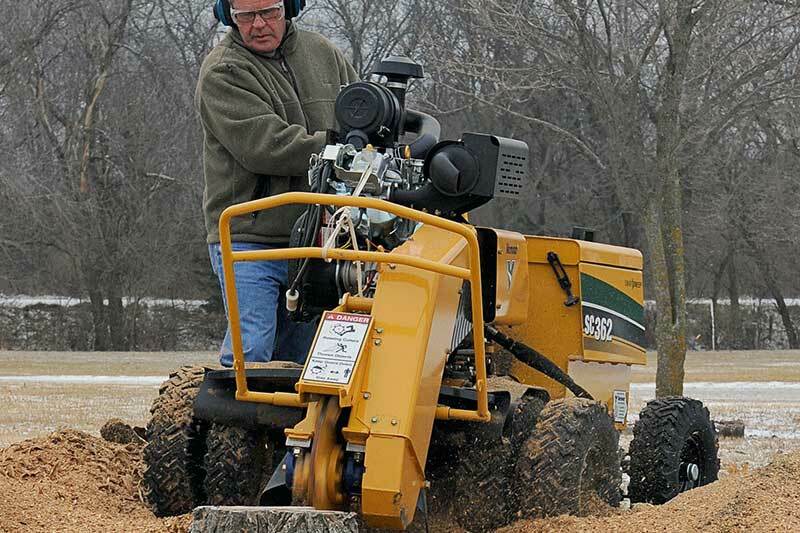 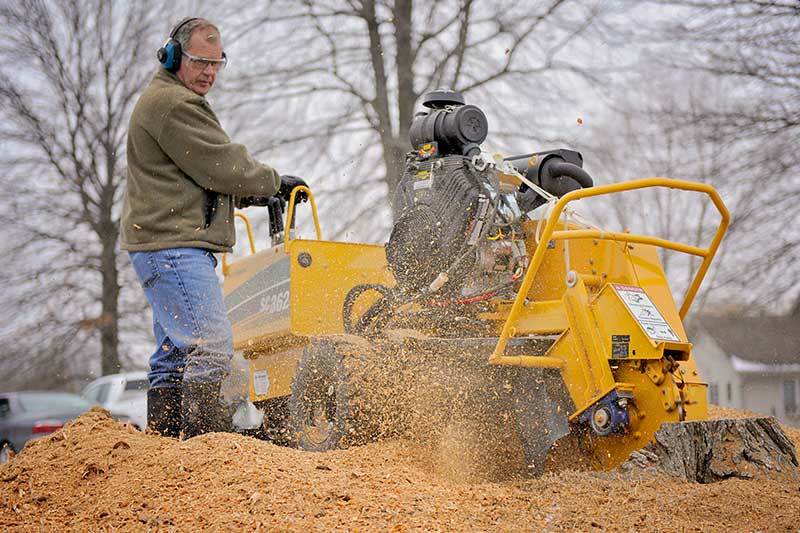 The stump grinder can handle any of the wood mentioned above but some take longer to grind depending on their hardness.